The island of Gran Canaria, located in the Atlantic Ocean 115 kilometers off the coast of Africa, is part of the Canary Islands. Its almost round surface offers visitors 1,532 square kilometers of natural and scenic variety. 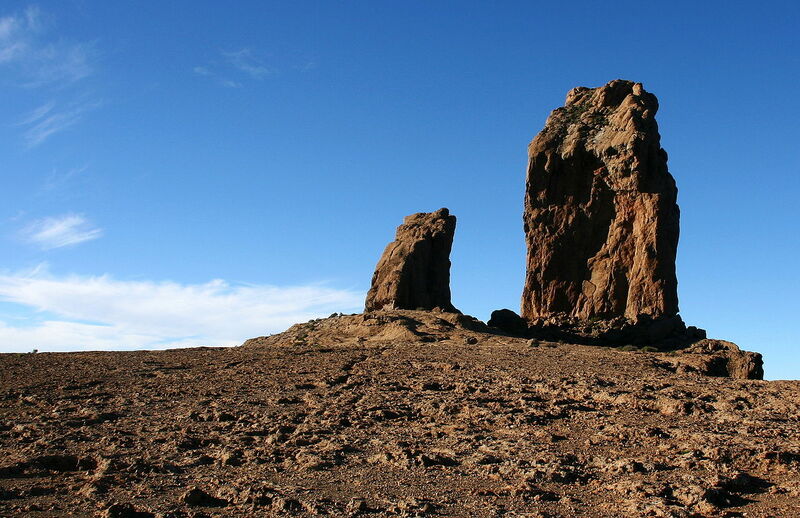 The Gran Canaria landscape has been shaped over the years by the force of nature and human action, leading to an island with varied landscape with little similarity between the different points of its geography. As a result, we find varied ecosystems and rugged relief that originates slopes, deep ravines and high cliffs. 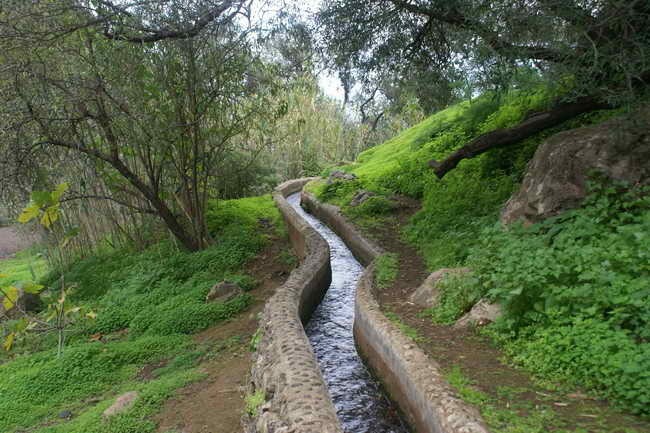 It is the variety of its landscapes, so Gran Canaria is known as “the miniature continent”. You can find enormous differences between the North and Centre Island, where we find greenery and full of native vegetation, and the South, which has more dry and arid landscapes, though no less charming. The island combines such different places as the long beaches of the south, where good weather and sunshine are kept almost all year, and forests of the highest areas, where the temperature is much cooler because of the altitude and the trade winds. 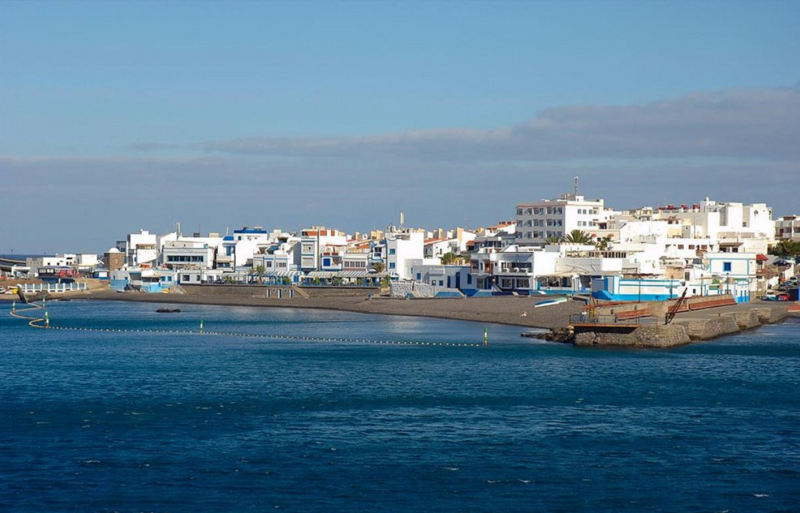 Gran Canaria offers excellent conditions for the practice of rural tourism. The spring weather, Archipelago essential incentive for any type of tourism, it is also for the rural. Allows the practice of numerous outdoor sports, among which hiking. There on the island more than 300 kilometers of trails. 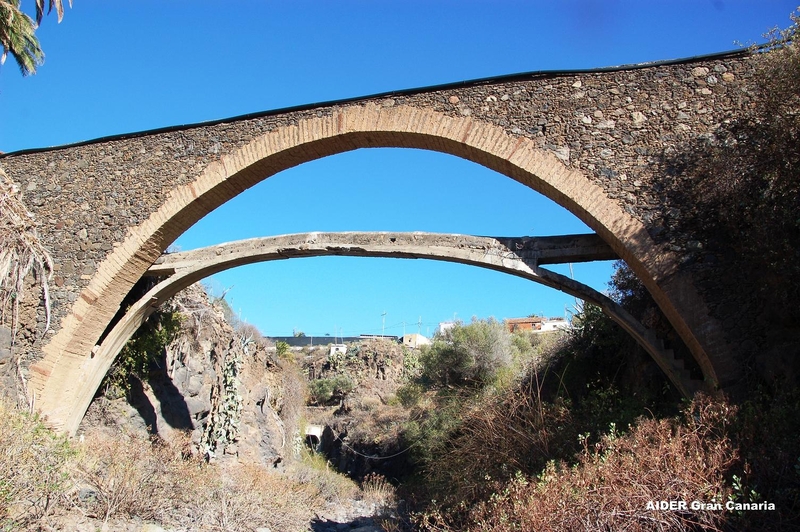 Until the late nineteenth century the first roads were not built in Gran Canaria. Previously there were a number of roads, trails and paths that connected the most important points of the island. This network of roads, known as “highways”, has been recovered and ready for the hiker can enjoy the natural beauty of Gran Canaria.